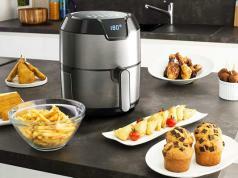 Here is another elegant smart oven that lets you heat your meals faster. 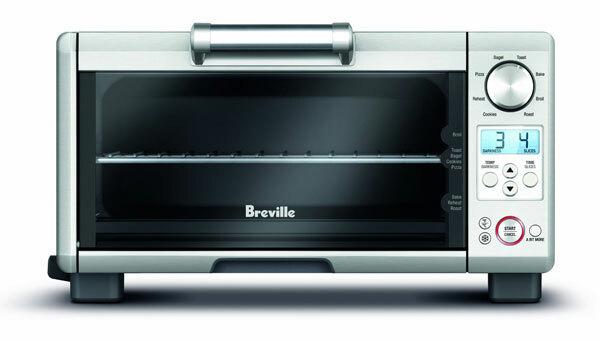 The Breville BOV450XL Mini Smart Oven can accommodate a 11 inch pizza and 4 toast slices. This 1800W machine has 8 preset functions and 3 rack positions. 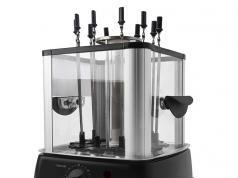 It maintains proper temperature using top and bottom elements. 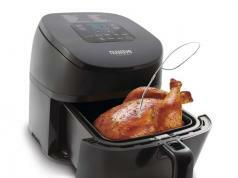 With heat from top and bottom, your food is crisped evenly. The BOV450XL oven doesn’t take a lot of space. It has a back-lit LCD display to show time and temperature. Costs under $130 at this time.